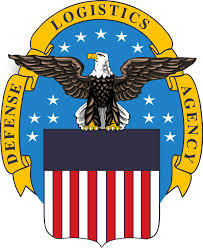 A New Jersey couple has been ordered to pay $232,891.37 to the United States for overcharging the military for light assemblies for munitions vehicles for the Defense Logistics Agency (DLA). The defendants, New Jersey residents Babu Metgud and Shubhada Kalyani, operated Shubhada Industries, a defense contractor. The United States, as the plaintiff, moved for summary judgment against Metgud and Kalyani. 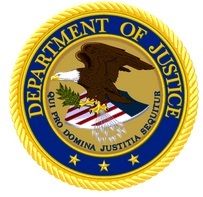 In granting the United States’ motion, the district court entered judgment against the individual defendants, awarding damages and imposing the maximum penalty allowable under the False Claims Act. In imposing this maximum penalty, the court explained that Metgud and Kalyani did not disclose to the agency their purchase of the light assemblies from someone else. In addition, the court opined the individuals “have not been forthright or cooperative in the Government’s investigation of the claims alleged in the amended complaint,” and seemed to “shrug off” the investigation and the court proceeding. The case is significant because the government, as the plaintiff and moving party at summary judgment, obtained a judgment on the merits and without a trial. It is also significant because the district court’s judgment was based in part on its conclusion that it could draw an adverse inference against the individual defendants who invoked their Fifth Amendment right against self-incrimination. 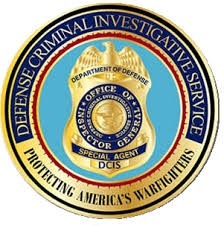 Assistant U.S. Attorney Michael S. Macko handled the case, which arose from an investigation led by the Defense Criminal Investigative Service.